The National Monument (Monas) is a 132 m (433ft) tower in the centre of Merdeka Square, Central Jakarta, symbolizing the fight for Indonesia. It is the national monument of the Republic of Indonesia, built to commemorate the struggle for Indonesian independence. 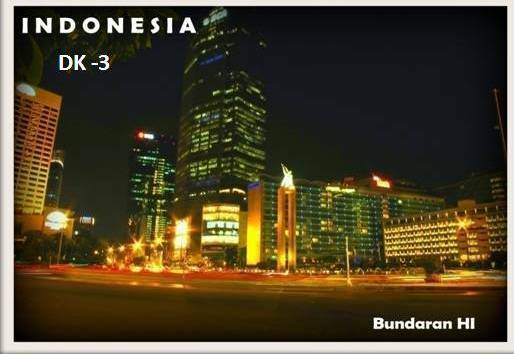 Construction began in 1961 under the direction of President Sukarno. 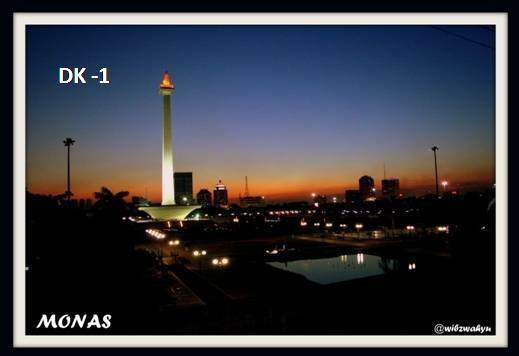 Monas was opened to the public in 1975. It is topped by a flame covered with gold foil. 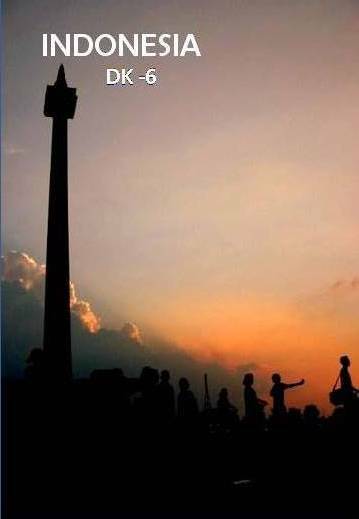 Selamat Datang Monument (Selamat Datang is Indonesian for “Welcome”), also known as the Monumen Bunderan HI, is a monument located in Central Jakarta, Indonesia. 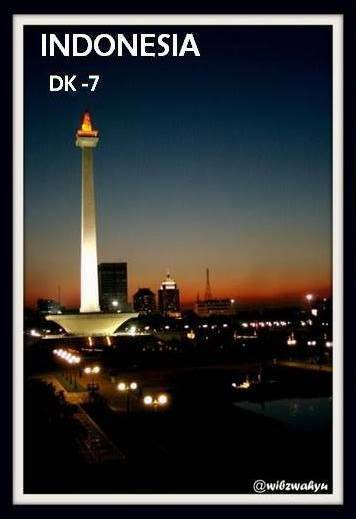 Completed in 1962, Selamat Datang Monument is one of the historic landmarks of Jakarta. omwiiiiiiiiiiiiibbbb.. ku mau semua postcardmu ituuuuu.. yang kereta mana yang keretaaaaa? kereta nanti ya mbak…. ini masih acak2an foldernya, mau dirapikan satu2… kalo udah ada pasti diposting kok..